Research has shown that supporting and encouraging a lifestyle and culture of health and wellness, is the single best practice for an effective and thriving workplace environment. Within the healthy environment, outcomes-based wellness strategies prove to be the most beneficial to both employer and employee. This new way of looking at incentives and even penalties is sure to combat low participation numbers and general lethargy about wellness in the office. If you incorporate those key qualities into your corporate wellness program, you will be well on your way to having an engaging and successful workplace wellness program in place. Outcomes-based wellness programs are more complex than other wellness initiatives. Instead of focusing on just one goal, you focus on the entire picture for all employees. You use a big picture model and then narrow in on each employee individually. Committing to an outcomes-based wellness program requires more initiative and planning than other methods. It is well worth the extra work – it has the best track record and the highest return on investment by far. These tools will help you customize your wellness program to fit each individual employee’s needs as well as benefit the entire office staff. 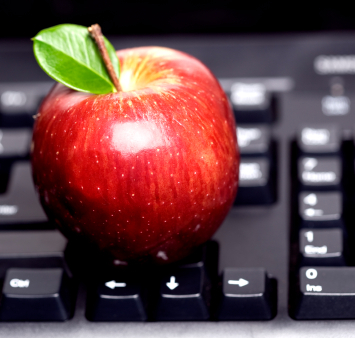 Outcomes-based wellness programs are the best investment for your company to make. You will be able to provide cheaper health care for your employees as well as help them to make healthier lifestyle choices. At Wellworks, we believe that healthy minds and healthy bodies provide a better, more engaged, and more productive workplace. You will be able to reduce missed days due to sickness as well as encourage better time management while at work. The impact of outcome-based wellness programs is limitless. If you’re interested in this new and dynamic approach to corporate wellness programs, contact Wellworks and see how we can help you develop a successful wellness program in your workplace.